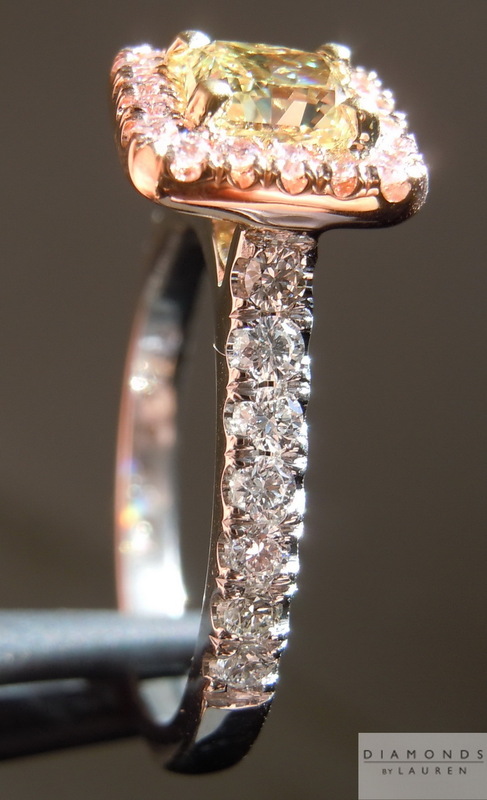 This is a very popular style for us - with good reason. Although it is certainly "exotic", the price is reasonable. 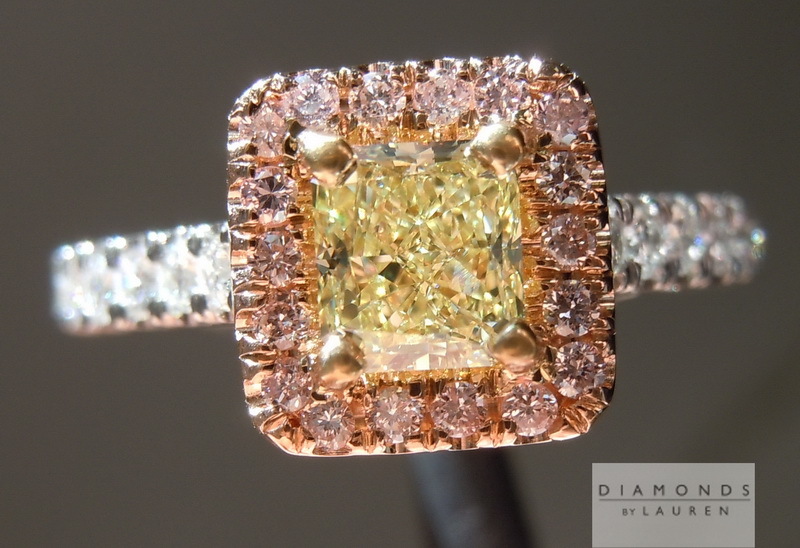 Putting natural Pink Diamonds within the reach of many. 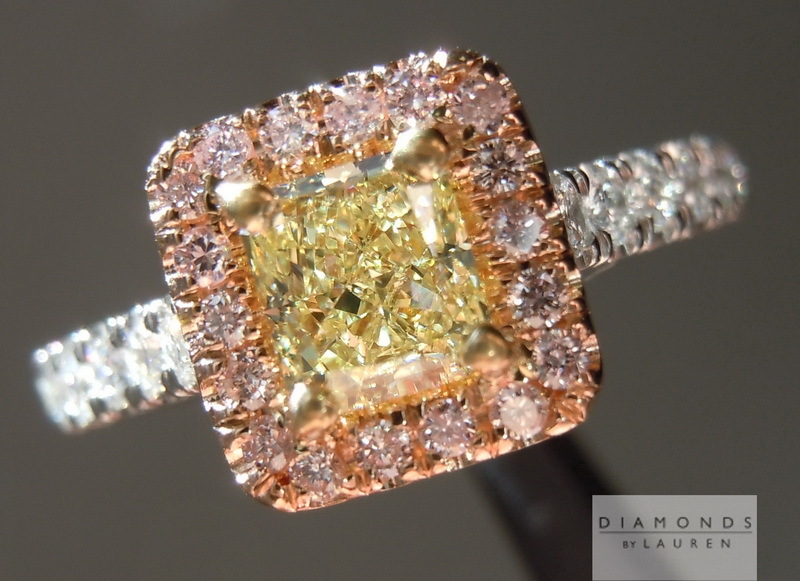 We carefully select both the colorless as well as the pink diamonds for brilliance, and color. 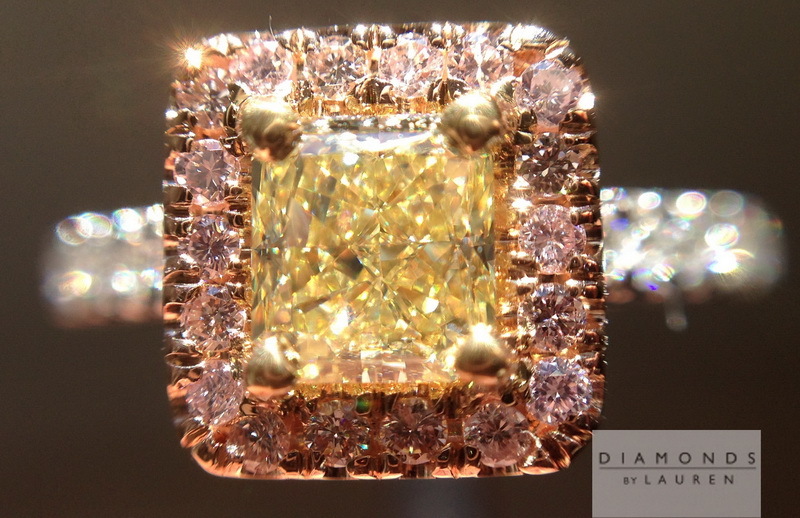 We buy a lot of pink diamonds - and have the best sources. The parts are sturdy - a great ring for those who may be a bit tough on jewelry. 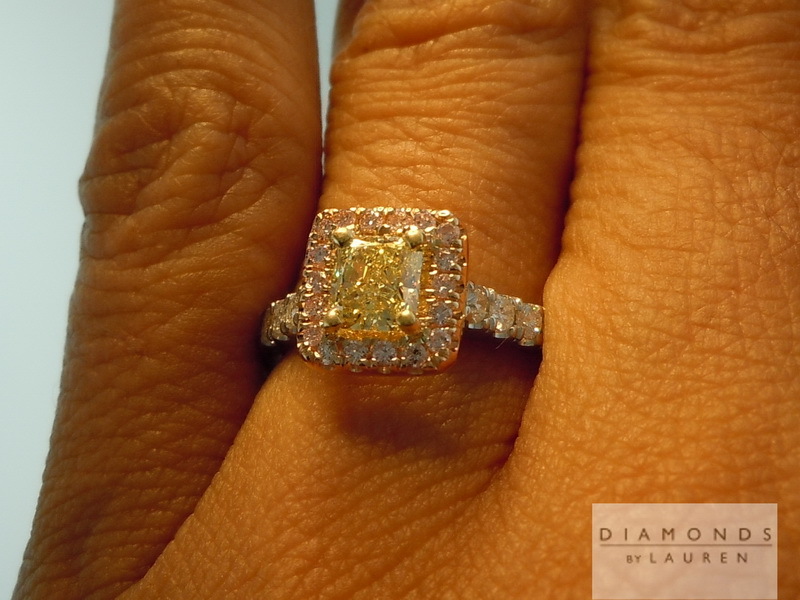 This particular model is platinum and 18kt gold. Nice and heavy. 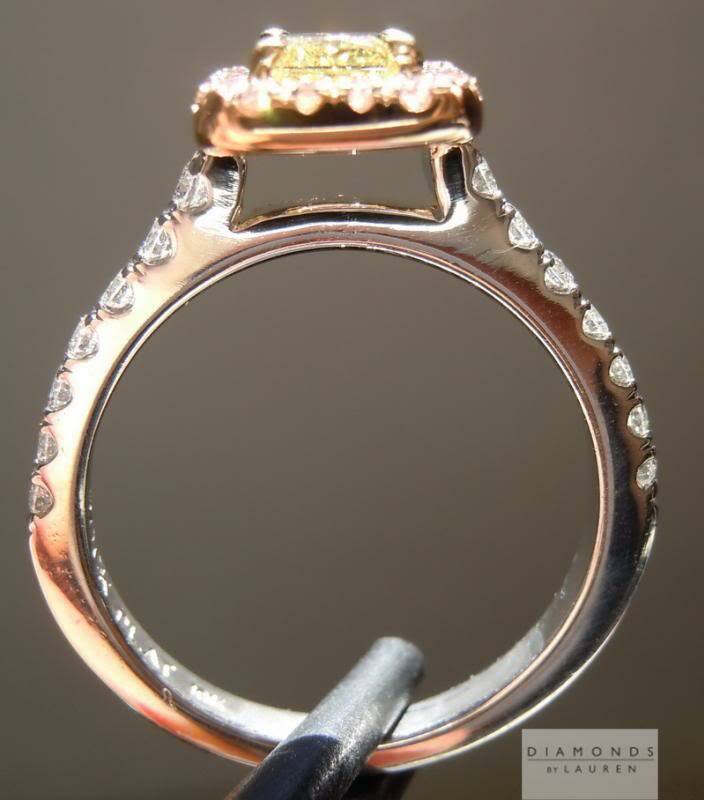 The design allows a straight wedding band to sit right next to it. 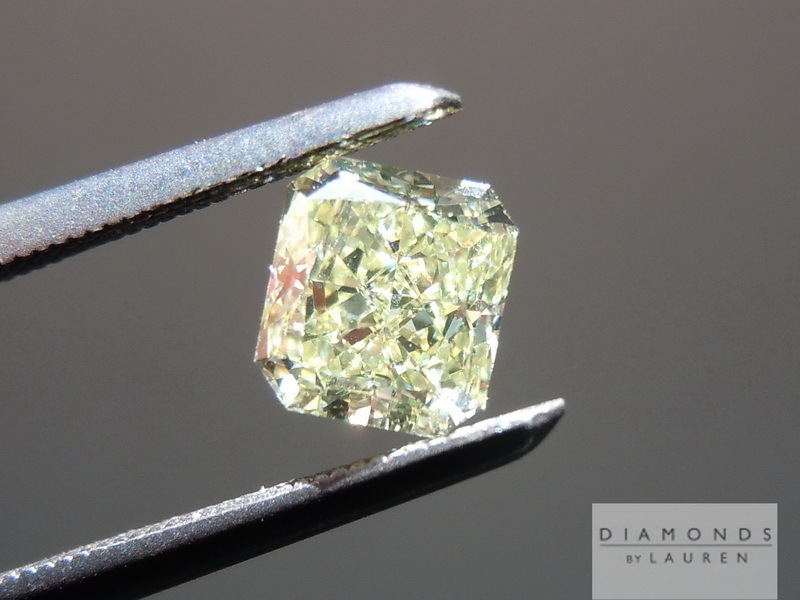 We love to find stones below 1carat with GIA reports. 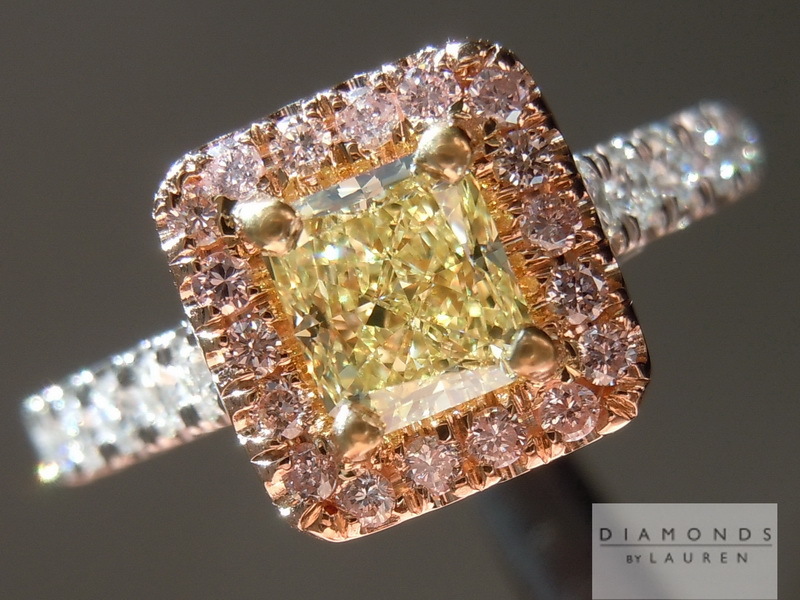 GIA charges triple for fancy colors on a stone like this - compared to the diamond dossier ($150 versus $50). 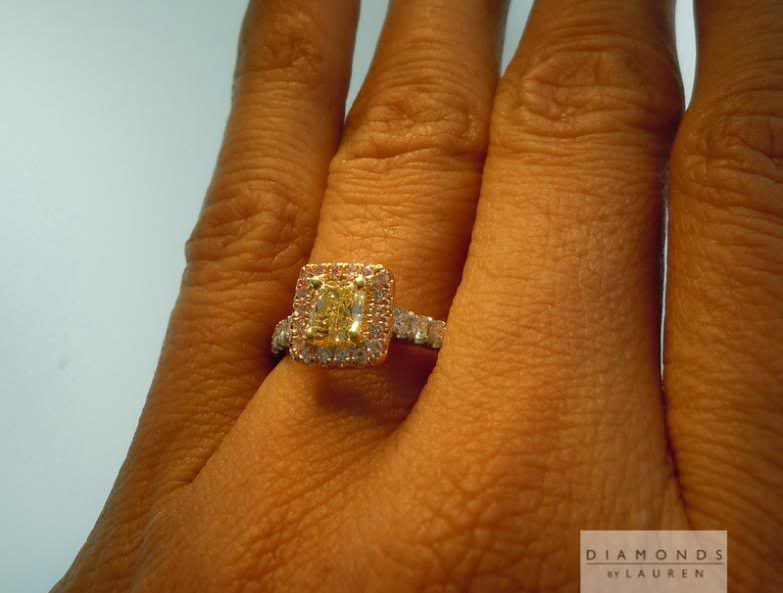 On smaller stones that can make a substantial price difference. 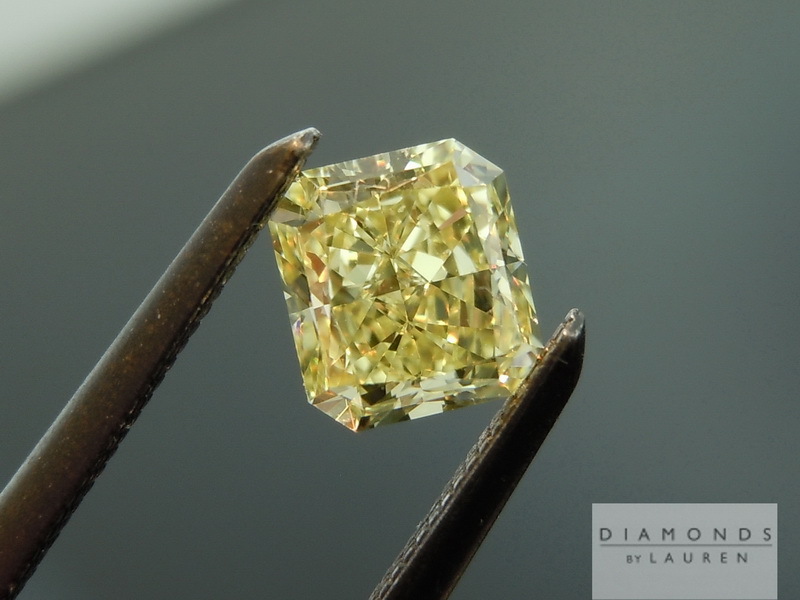 Lucky for us, some very large cutters have taken note, and have started to send more stones to GIA. 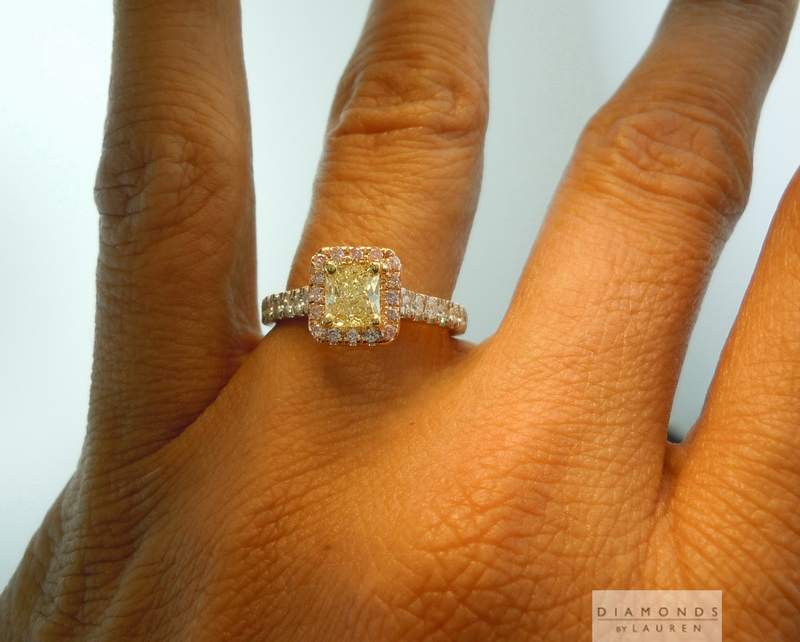 When I picked it, the stone simply stood out for its brilliance, and the way it projected the color. 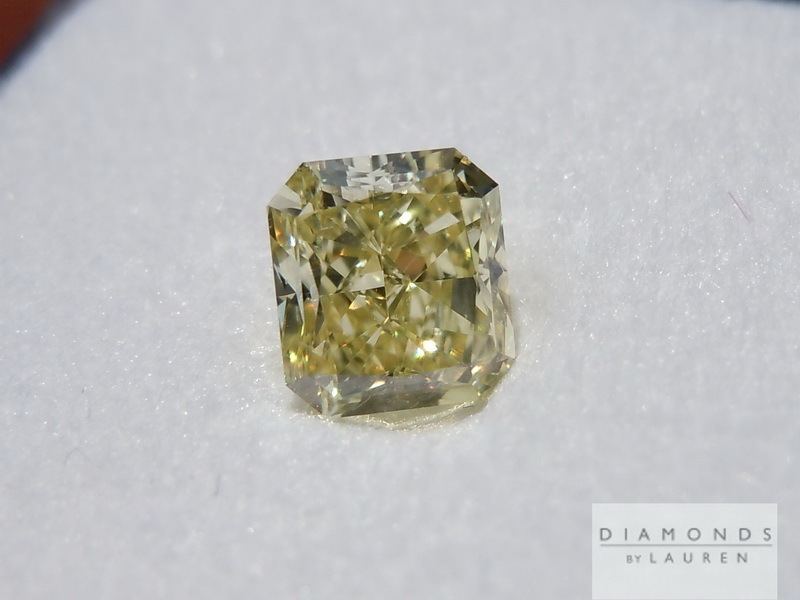 A stone that is close to Fancy Yellow is a lot darker than one close to Y-Z - and that is the case here. 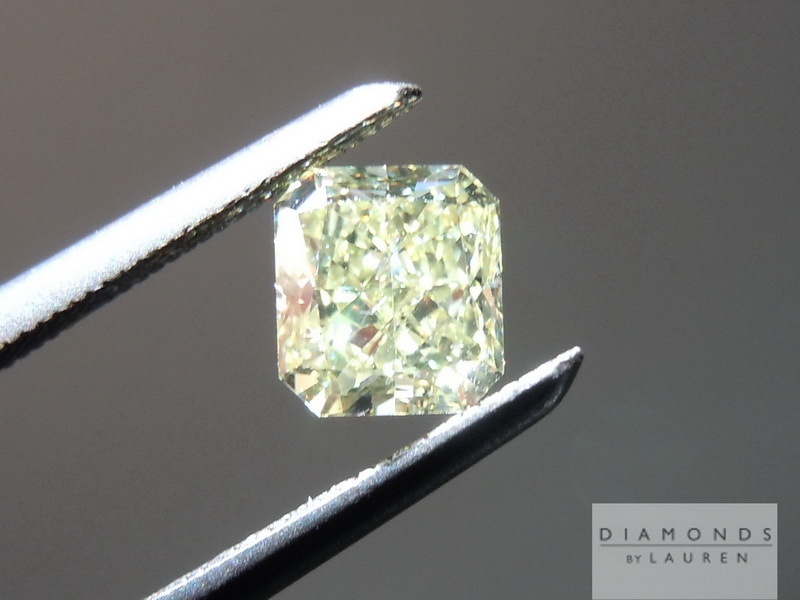 Beautifully cut, and totally eye clean.